or Fill out the Form below and one of our Friendly staff will get back yo you. We believe in local businesses looking after local people. We have been established for the best part of 20 years, during which time, it has been our pleasure to help to service the residents and visitors of The Tweed Coast and Far North Coast, Northern Rivers and Summerland. Family owned and operated, we utilise the power of an International Network and give it a local relevance. We’re here for the long term and want to create lasting relationships. Finding solutions and answers to all of your flooring and furniture cleaning questions and concerns. In your homes and you businesses all over our beautiful region, we’re here to help you. Ensure a sparkling first impression and a healthy environment for your customers and staff. Providing green and non toxic solutions that are safe for children and pets. We always show special attention to arms and headrests. We offers the absolute best services in leather cleaning and maintenance. Our Tile & Grout cleaning procedure ensures absolutely fantastic results! Specialist knowledge applied to safely deep clean, dust and wash your rugs. It is specially designed to break down urine crystals and remove the odour. Whenever there is a water damage emergency, we’re there to assist with make safes and clean ups. Award winning Carpet Cleaning Far North Coast was established in 1999. A passion for great results and happy customers is what drives us. 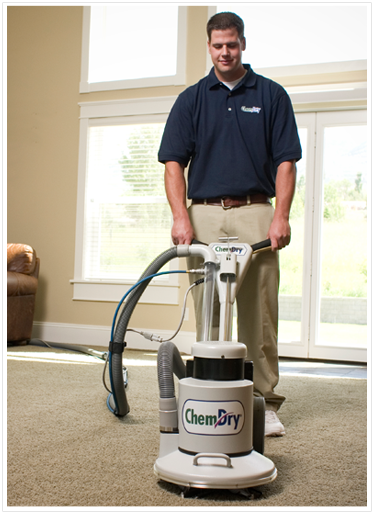 We are known as Master Technicians, having completed Chem-Dry’s Five Star training system. We provide services to domestic, commercial, retail and insurance customers. We believe in honest and candid service. Book a demonstration today call us on 0408 232 066. Chem-Dry Far North Coast uses a revolutionary cleaning system that deep cleans your carpets without leaving them wet for hours. A powerful extraction method and less water = shorter drying times. Faster drying means less irritation and disruption to your day and therefore less stress in your life. Carpets cleaned the Chem-Dry Far North Coast way are left sparkling clean and dry in 1 to 2 hours – not the 1-2 days you may have experienced with other methods like steam cleaning. Our secret is that we use the power of effervescent, carbonating cleaning solutions. They are so effective that we only need to use one-fifth to one-tenth of the water that steam cleaners use. All ingredients used in our cleaner are copied from Mother Nature herself. 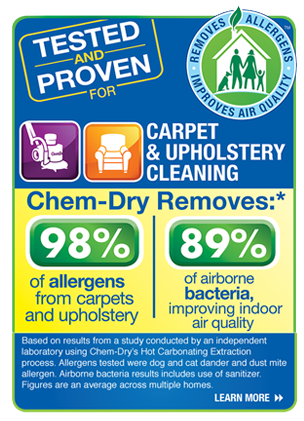 Chem-Dry invented The Natural®, a carpet cleaning solution that is non-toxic and safe for allergy sufferers, children and pets. With more suction and less water in your carpets or upholstery you reduce the risk of mildew, mould, water marks and bacterial growth. Wicking is when leftover water in your carpet wicks to the surface, pulls up dirt with it and makes your carpets look dirty again. Using Chem-Dry Far North Coast’s cleaning system is a money saver. Carbonation and hot water extraction leave no dirt attracting residues. Your carpets will stay cleaner and fresher for longer. This will save you money. 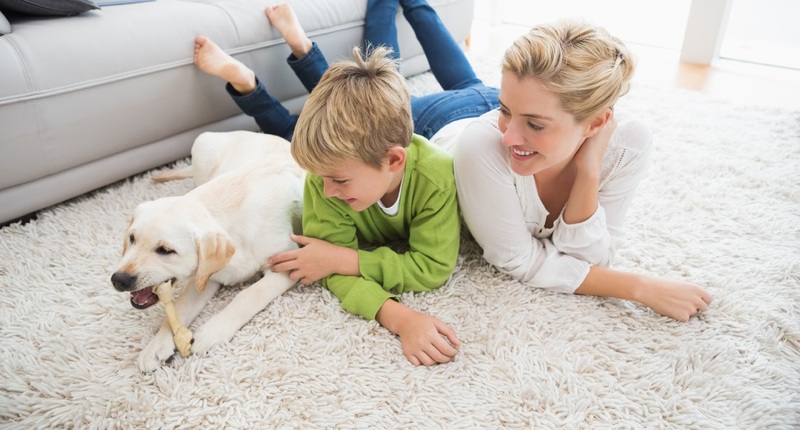 Chem-Dry Far North Coast offers a first class, quick-dry carpet cleaning service which is backed by technology and research from the world’s largest carpet cleaning franchise. We also clean leather furniture, tile and grout, upholstery, mattresses, car seats. We can also assist with treatment for dust mites, application of stain protection, and deal with all manner of accidents, including Pet Urine Removal treatment (PURT). Professional effectiveness. Chem-Dry Far North Coast only uses our own fully trained and insured technicians. We do not use sub contractors.. We clean, sanitise, deodorise and protect your carpets and upholstery in an efficient manner using all of the technology at our disposal to ensure your complete peace of mind. Switch to natural, non-toxic carpet and upholstery cleaning solutions. The entire Chem-Dry Far North Coast range complies with Australian OHS laws. If you live or work anywhere on the Far North Coast of NSW, from Tweed Heads to The Clarence River or everywhere in between, it is Chem-Dry Far North Coast you should contact. We look forward to hearing from you. The two most important days in your life are the day you were born and the day you find out why..
At Chem-Dry Far North Coast we want to help, we want to help you find the best solutions and answers to the questions and dilemmas you have over cleaning your floors and furniture. How can we help today? © Chem-Dry Far North Coast 2016. All Rights Reserved.